Since 1998, Enfants d’Asie has overseen the social monitoring and education of disadvantaged children on the island of Cebu, in the Philippines. 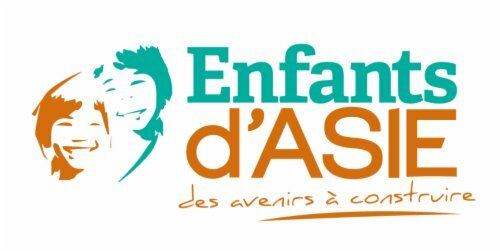 Enfants d’Asie offers support to children from very poor families that live in shanty towns or remote rural areas, supports them in their schooling and professional integration and gives them the opportunity for a better future. More than 400 children, from pre-school to university, receive our help: school supplies, food, medical care and moral support. The children mainly live with their families, in the shanty towns of Cebu City. 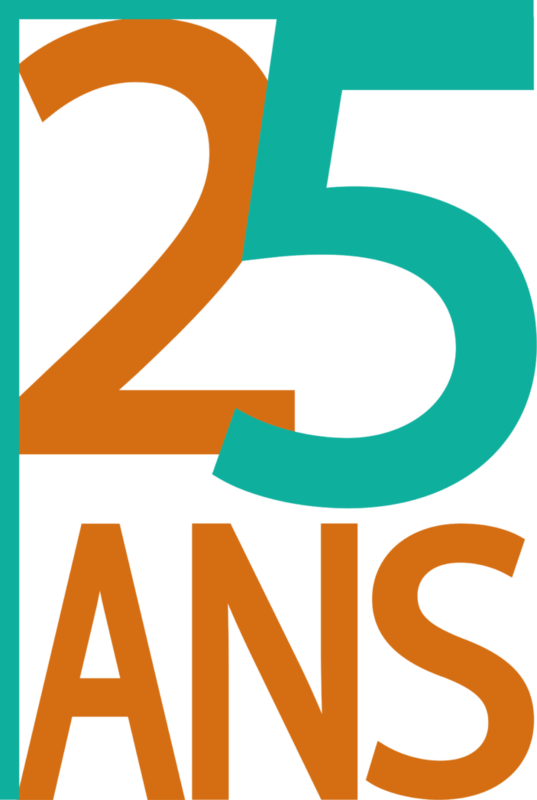 Since 2013, Enfants d’Asie has strengthened its activities in the area of professional integration and academic excellence with the creation of a coaching and professional integration centre, called the Training Center. Follow our news in the Philippines !